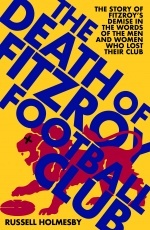 Please note that this book will incur a $10 postage fee for shipping within Australia. 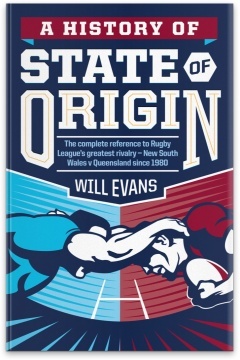 Nothing captures the hearts and minds of rugby league fans more than State of Origin and Will Evans’s A History of State of Origin is the most comprehensive book on the code’s showpiece event to date. 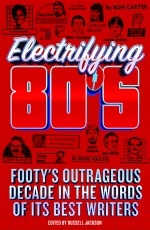 Following on from the success of Evans’s much acclaimed A Short History of Rugby League in Australia, it includes a detailed account of each State of Origin clash from 1980 to 2013, making it the ultimate guide to the fierce rivalry between New South Wales and Queensland. A History of State of Origin contains a blow-by-blow report of each of the 99 games since Origin’s inception and complete career profiles on all 442 Origin players and coaches, as well as referees, with a focus on their contribution to the Origin story. It contains an extensive records section, crunching the numbers on the annual three-match series that has become one of the most hotly contested prizes in Australian sport. The detailed clubs section, listing which players have represented their states on a club-by-club basis, also offers a unique perspective on the influence the national competition has had on Origin. 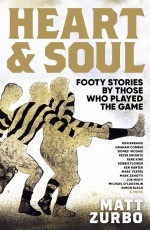 In addition, the book contains exclusive interviews with six State of Origin legends—former Queensland greats Wally Lewis, Chris ‘Choppy’ Close and Petero Civoniceva, and ex-NSW stars Steve Mortimer, Laurie Daley and Nathan Hindmarsh—who offer their unique insights into their respective experiences in the interstate rugby league cauldron. Rounding out A History of State of Origin is an author-selected ‘Greatest Origin’ team line-up for both the Blues and the Maroons. Based on the contribution and impact each player has made at Origin level, the teams include rugby league legends Brad Fittler, Andrew Johns, Glenn Lazarus, Darren Lockyer, Dale Shearer, Wally Lewis and Allan Langer. An authoritative and entertaining book, with a foreword by former Maroons legend Ben Ikin, A History of State of Origin, is the perfect read for anyone passionate about rugby league.